College Grades: Students’ grades for Truman State University credit will be determined using the average of the highest score they earned on each test; however, each test must be completed with a grade of 70% or higher before the final day of class in order for a student to receive a passing grade in the course. Students are allowed to retake tests in order to achieve a passing or desired grade, but a proctor must be available and tests must be taken in order (i.e. a student cannot retake test 1 if they have already attempted test 2, etc.). There is NO rounding in assigning grades. This grade will be included on the student’s Truman State University transcript and in their Truman State University grade point average if they decide to attend Truman. 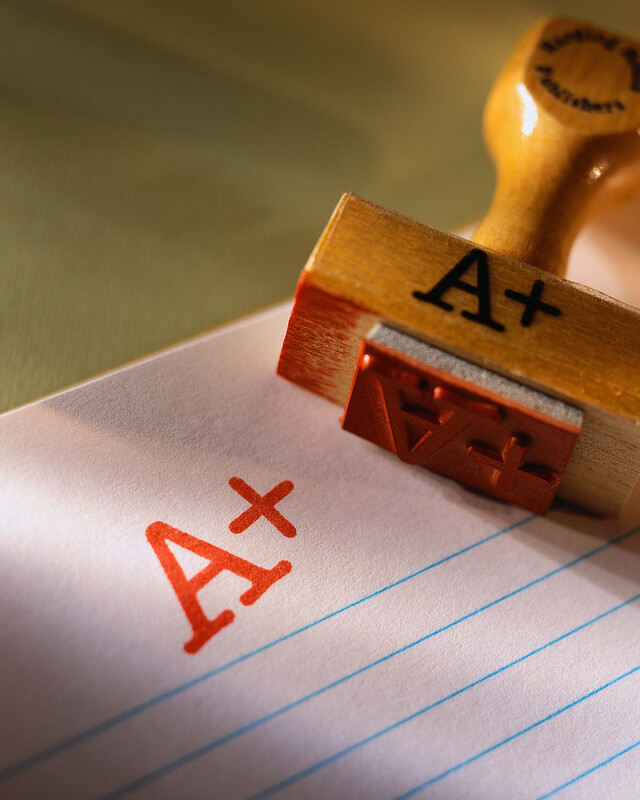 High School Grades For Home School Students: The homeschool teacher decides how students’ high school grades will be determined. It may be that they choose to include homework, projects, presentations, tests other than those administered by Hawkes, etc.